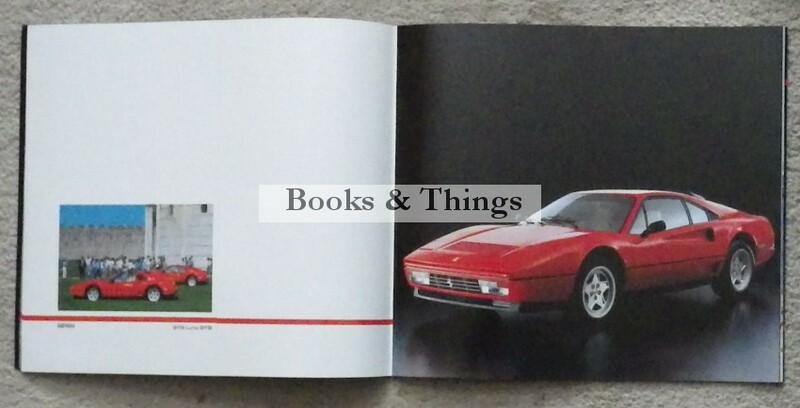 Ferrari GTB/GTS Turbo: Sales brochure c.1986. Photo illustrations with folding plates; 16 pages, 270 x 300mm; pictorial wrappers. Text in Italian. Category: Motoring. 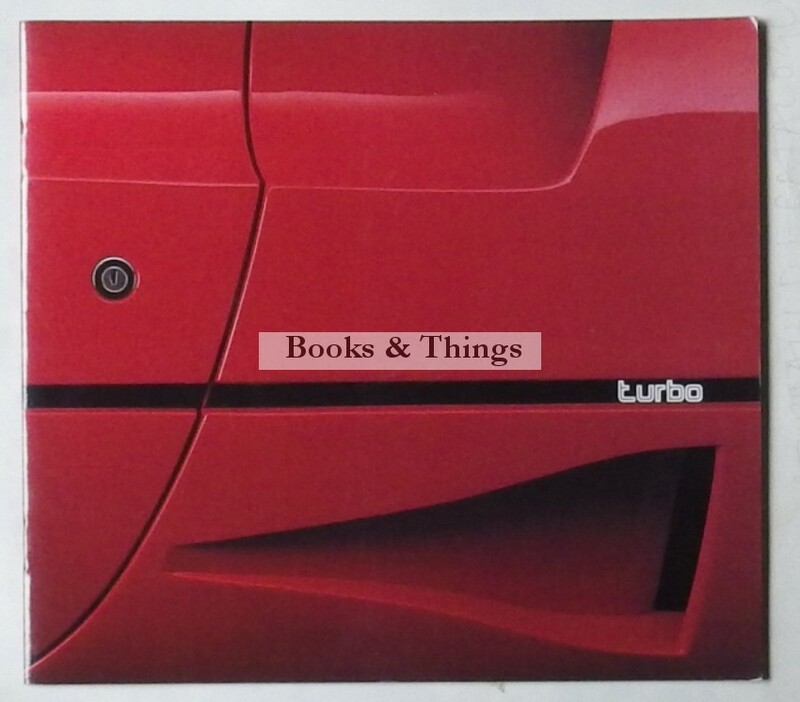 Tag: Ferrari GTB/GTS Turbo sales brochure.